Brainwashed - Amp, "Entangled Time"
Sound In Silence is happy to announce the return of Amp, presenting their new album Entangled Time. Amp is the electronic/post-rock duo of Richard F. Walker (aka Richard Amp) and Karine Charff, based in London, UK. 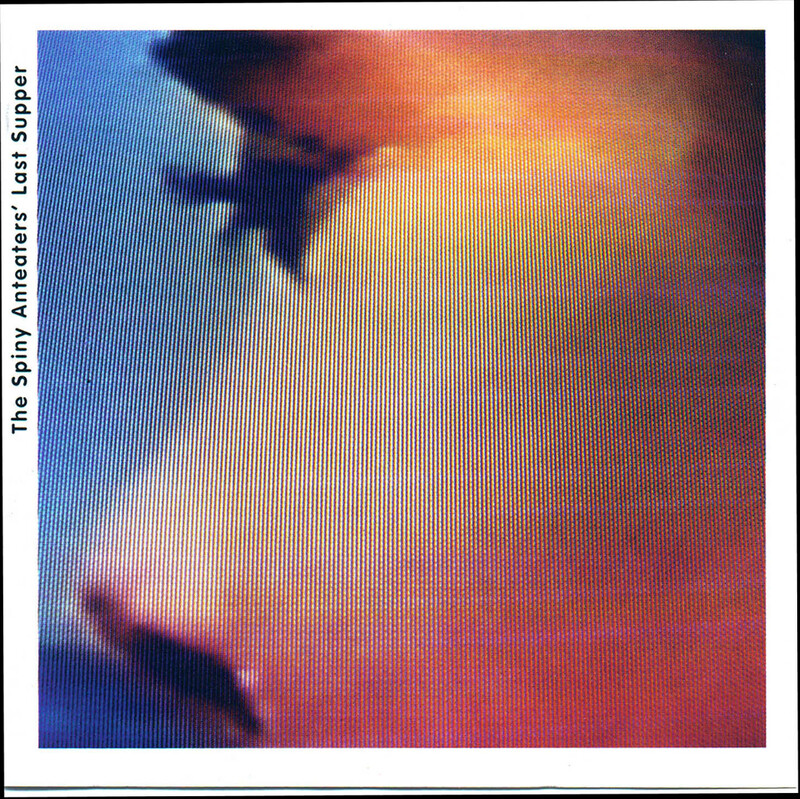 Amp's lineup has changed many times over the years, since their formation in 1992 by Walker, after his collaboration with David Pearce (Flying Saucer Attack) on The Secret Garden and the Distance projects. During the last years Amp have centered around Charff and Walker, while in the past the duo has been joined by a succession of collaborators, including Matt Elliott (The Third Eye Foundation, This Immortal Coil, Hood, Flying Saucer Attack, Movietone), Matt Jones (Crescent, Movietone), Guy Cooper (The Secret Garden), Gareth Mitchell (Philosopher's Stone, The Secret Garden), Ray Dickaty (Moonshake, Spiritualized), Robert Hampson (Loop, Main), Marc Challans (Fraud), Donald Ross Skinner (Baba Looey, collaborator of Julian Cope), Dave Mercer (Light), Jon Hamilton (Part Chimp, Drumm Chimp, Ligament), Kevin Bass (Moonshake, Snowpony) and many others. To date Amp have released several highly acclaimed albums, EPs and singles on labels such as Kranky, Darla, Wurlitzer Jukebox, Space Age Recordings, Enraptured, Very Friendly, Ochre Records, Blue Flea, RROOPP, their own Ampbase and many others, while Walker has also released solo records as Richard Amp and Amp Studio. 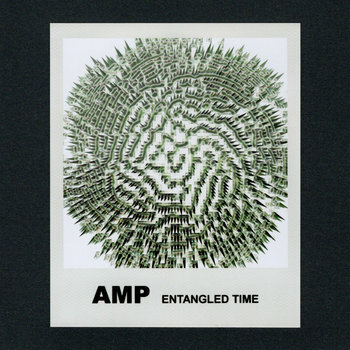 Entangled Time is Amp's first full-length album of brand new material since their Outposts album back in 2011. Featuring five new compositions, with a total duration of about 44 minutes, and emerging out of the extended recording sessions for a new studio album, this concise album presented itself, serving as a soundtrack or pointer to the ongoing work in the studio. Amp perfectly blend together soothing ambient, dreamy post-rock, slow moving electronica and fragile shoegaze, while the sound palette of Entangled Time includes drifting textures of resonant synths, tranquil pads, shimmering waves of heavily effected guitars, seductive vocals, deep bass, glitchy electronic beats and hypnotic loops of hazy drones, resulting in one of their most interesting works to date. Entangled Time is a mesmerizing album that will appeal to anyone moved by the music of artists such as Bowery Electric, Lovesliescrushing, Windy & Carl and Fennesz.